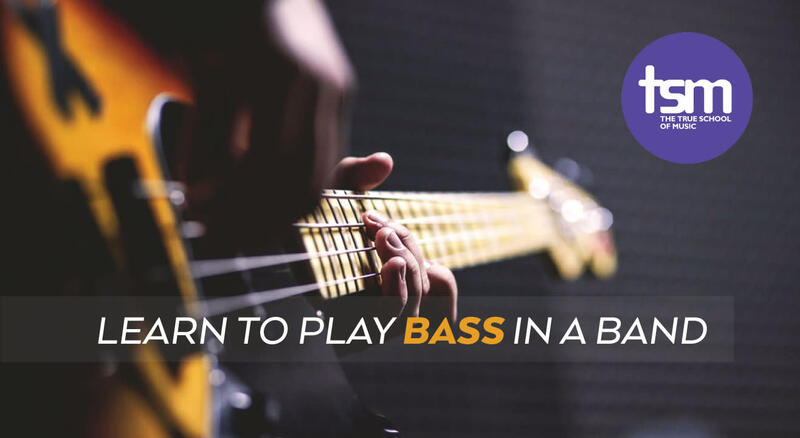 Learn to play the electric bass with True School’s renowned faculty, with an added advantage of band coaching. Using a song-based approach, you will learn instrument techniques and perform with other musicians in a band. During the course you will get access to instruments, amplifiers, practice rooms and other resources within True School’s 15,000 sq. ft facility. Invite your friends and family to watch you perform on stage at our state-of-the-art auditorium at the end of the course. The True School of Music is India’s first comprehensive institute for contemporary music with international industry partnerships and a faculty team of foreign and Indian professional musicians. The foundation bass course is designed for complete beginners as well as for those with some experience in playing bass, and is looking to take your skills to the next level. Each semester comprises of 11 weeks of class. The semester concludes with a performance for which family and friends are invited.